Our company operates in the metal industry. Key production: wooden door handles, aluminum door handles, steel door handles. Handrails made of brushed stainless steel. 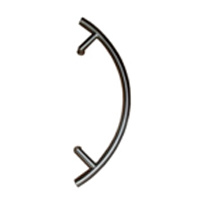 We make handles from round pipes as well as square profiles, arc handles, rectangular handles.